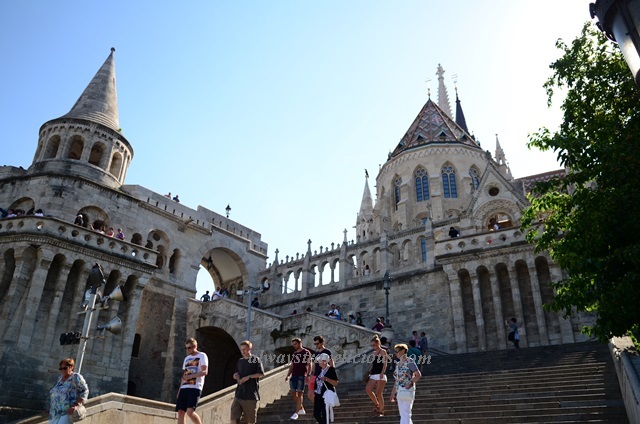 Fishermen's Bastion @ Budapest Hungary - Always Travelicious ! 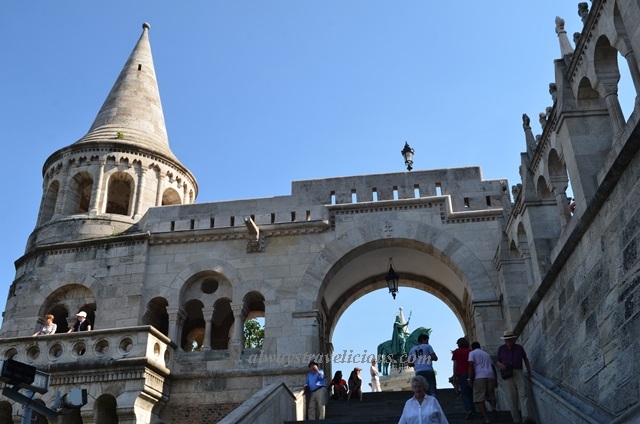 Fishermen’s Bastion is a fairy-tale-like viewing platform on Castle Hill built in 1905. Named after a guild of fishermen that protected the city during medieval times, it has seven towers, representing the seven Magyar tribes that settled in Hungary in 9th century AD. The view of the parliament is undoubtedly the center of attention. Most part of the terraces is free of charge but a fee is required for entrance into the towers to allow a slightly higher view. There’s also a cafe if you would like to enjoy a drink over the view. Address : Szentharomsag ter, Budapest. It always makes me think of sand castles for some reason 🙂 Budapest is beautiful and this is one of the coolest spots! It was honestly the first thing that came to my mind as soon as I came around the bend and saw it…but a very cool and complex sand castle! 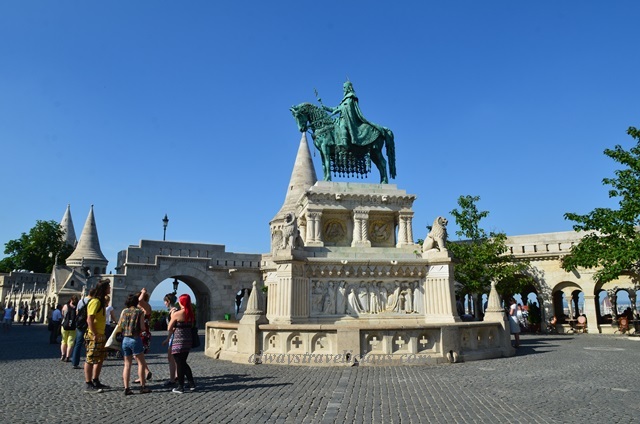 Pingback: Castle Hill @ Budapest Hungary | Always Travelicious ! 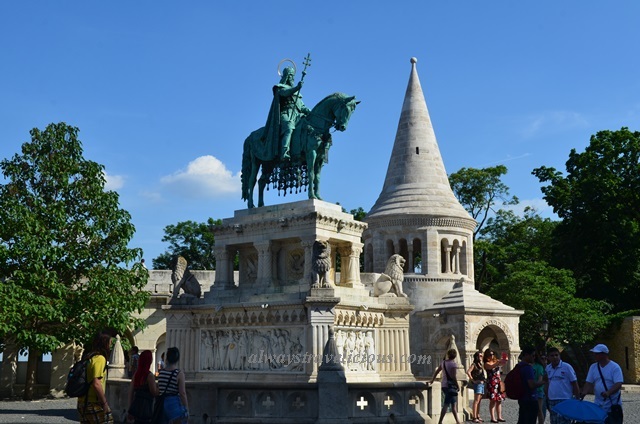 Pingback: 3D2N Budapest Itinerary - Best of Budapest (With Cost Break Down) - Always Travelicious !